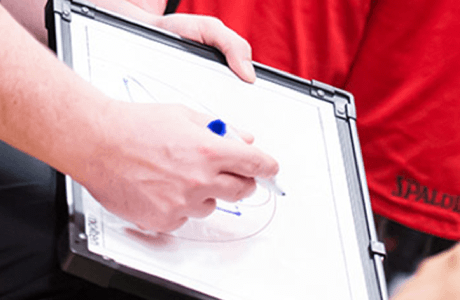 Home / Coaches / WEABL Coach of the Year Awards announced! 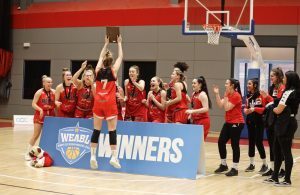 Throughout this week, we’ll be announcing the various award winners from across the Academy Leagues as we close in on the season’s Playoff Finals on Wednesday 3 April at University of Essex! We get underway by announcing the two luck recipients of the WEABL Coach of the Year award for 2018/19 as voted for by their fellow WEABL coaches. The winner of the North Conference award is Myerscough’s Mike Bernard after helping the North-West programme to a 4-5 regular record and a place in the playoffs. The award represents a significant stepping stone for Bernard as the former stand-out player continues his transition to coaching. After playing a major role in the development of emerging players Kyra smith, Katie Simpson and Celina Eisenhardt to name but a few, the future is no doubt bright for Myerscough with Bernard at the helm. In the South, CoLA’s Jackson Gibbons has been rewarded for securing the Conference title after going 8-2 on the year. 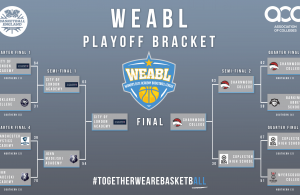 The London side needed a last gasp victory over Copleston to secure the regular season title, providing a fitting end to the regular season for the 2016/17 WEABL champions. The honour represents a third Coach of the Year award in four years for the talented play caller as Gibbons was selected by his fellow coaches for recognition in 2015/16 as well as 2016/17. With a place in this season’s Playoff Final already secured, there could yet be more success on the way for Gibbons’ programme in 2018/19. 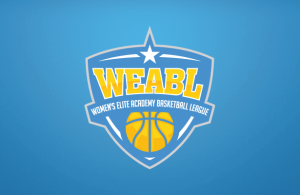 Tomorrow we’ll be announcing this season’s WEABL Defensive Players of the Season as we continue our week of seasonal awards. Next Story → Smith and Little win WEABL Defensive Player of the Year!